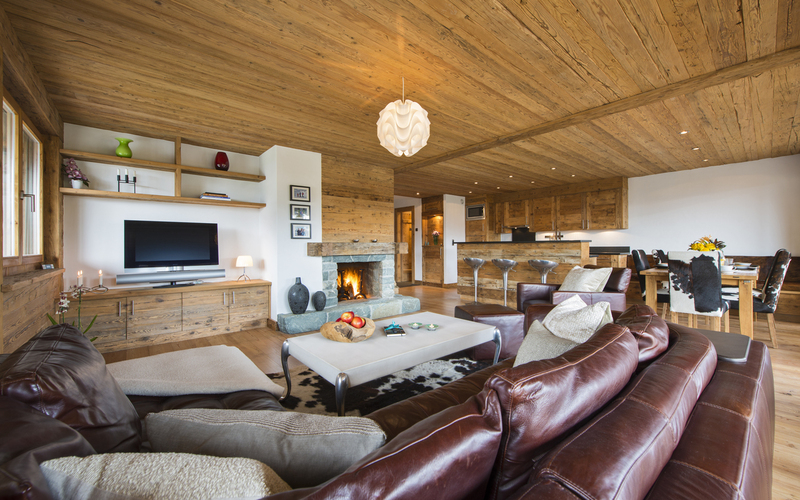 The ‘Victoria and Valentine complex’ is one of Verbier’s most exclusive developments. 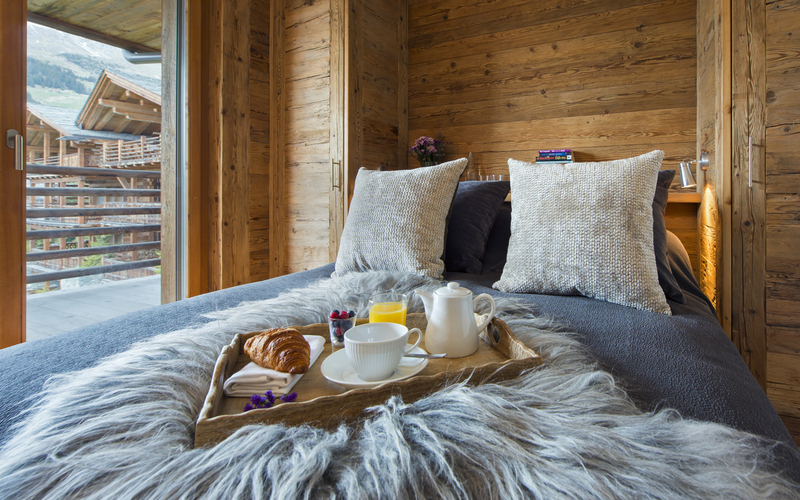 Located in the heart of the village, it holds one of Verbier’s most enviable positions. 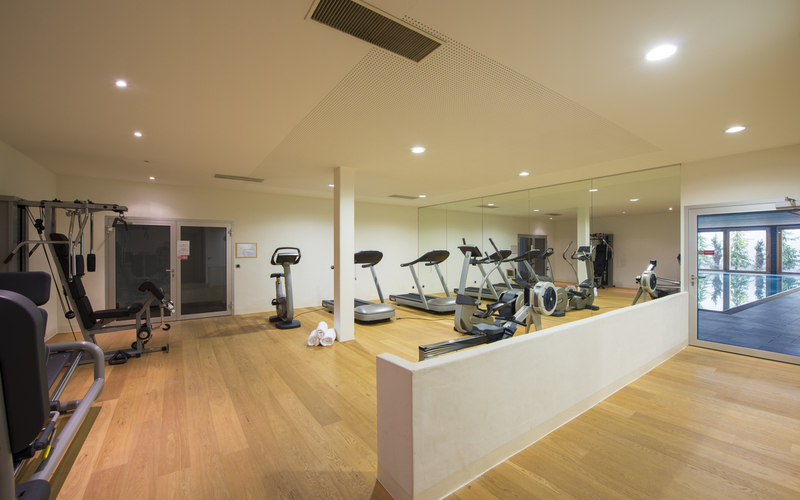 The buildings boast a stunning indoor swimming pool, extensive Spa area with sauna, Hamman and a well-equipped gym and games room; ideal for entertaining all the family. These facilities are private and not open to the general public. 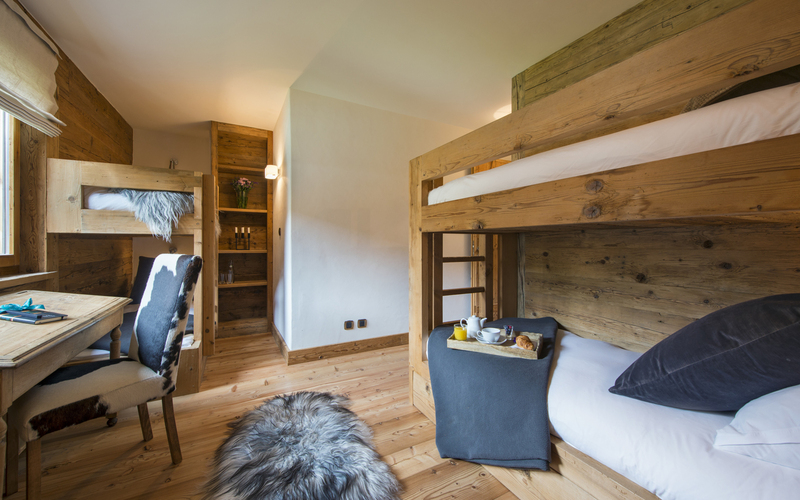 Valentine 210 is spread over one floor and contains three bedrooms in total; two doubles and a third quad bunk room – ideal for children. 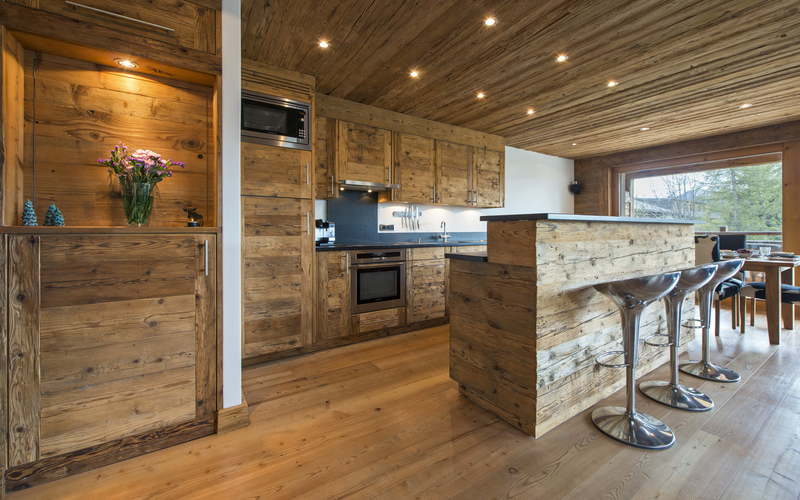 The apartment has been finished to a high specification throughout, with an old wood finish by masterfully created carpentry. As you enter the apartment into the stunning open plan living, dining and kitchen area, natural light floods the apartment via the floor to ceiling French windows which open out to the deep and spacious wrap-around terrace. 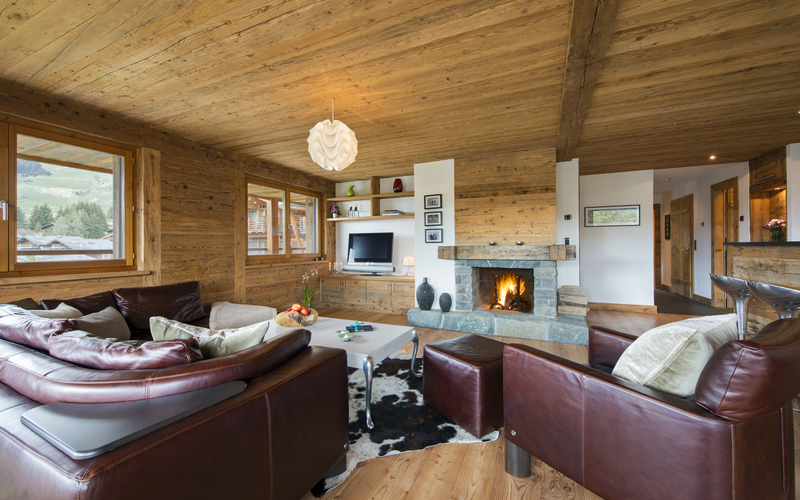 For cosy evenings, a stone surround wood burning fireplace also adorns this room. 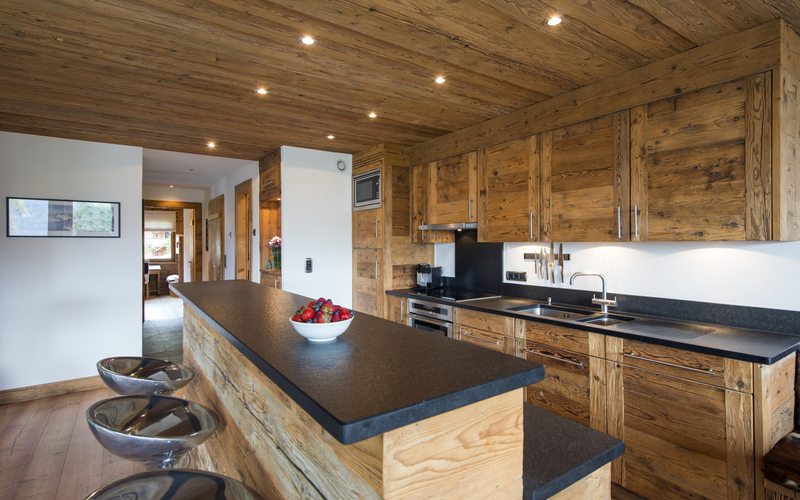 The stylish and fully equipped kitchen is finished thoughtfully in the old wood, seamlessly blending into the open plan area. 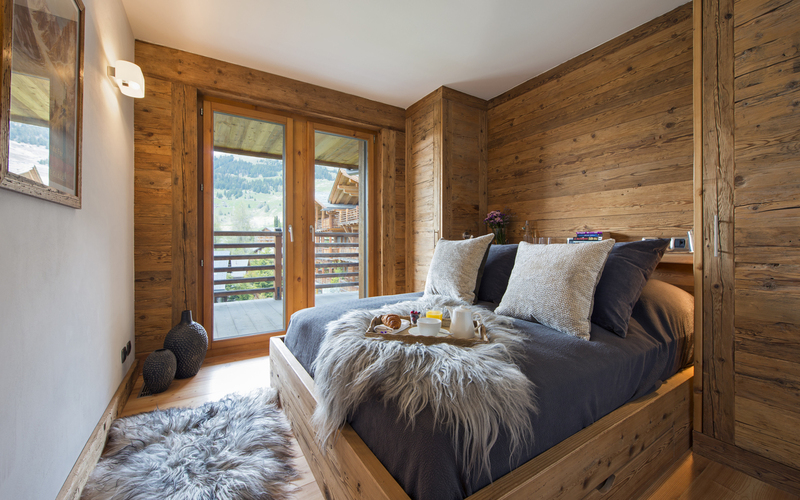 The Alpine theme flows through out the apartment into the 3 tastefully finished bedrooms. 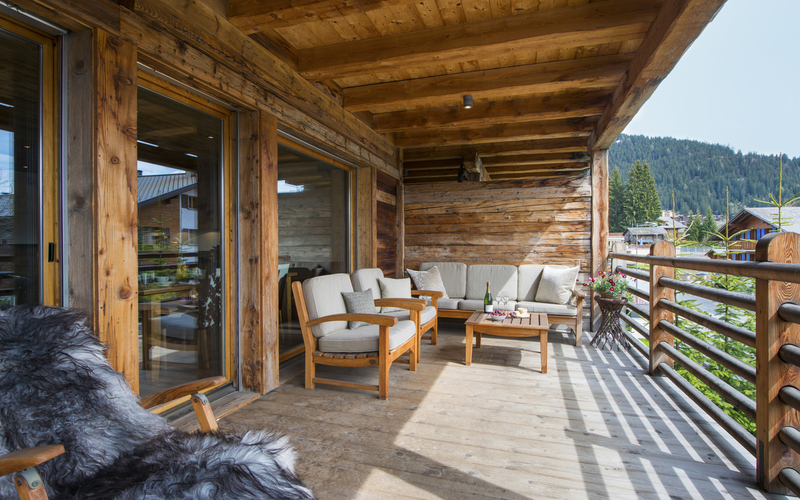 The two doubles both have French windows opening out onto the wrap-around terrace. 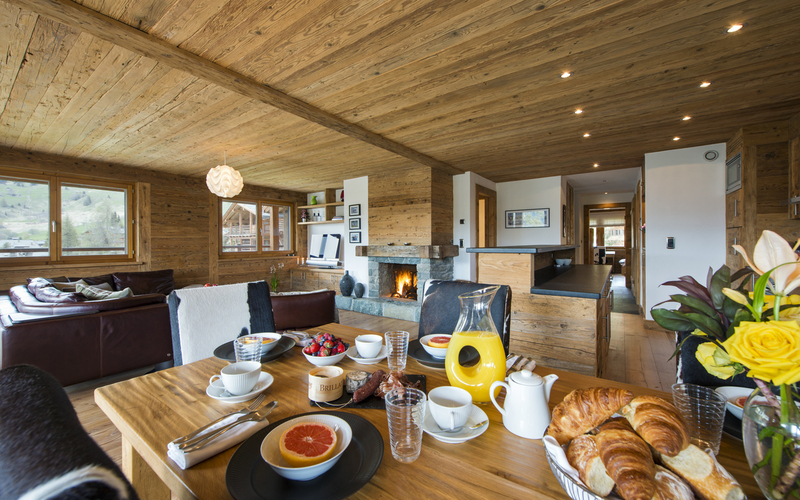 The master has an ensuite and the 2nd double shares a bathroom with the children’s bunk room. 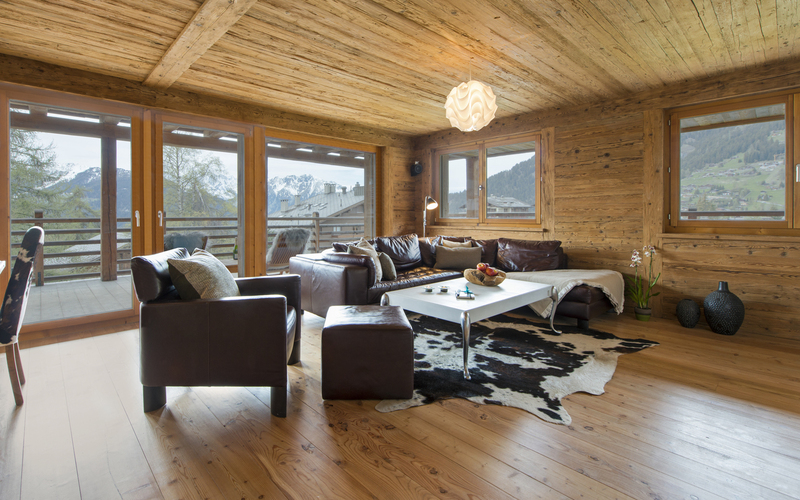 The apartment also comes with 2 internal parking spaces, cave, ski locker and communal laundry facilities. 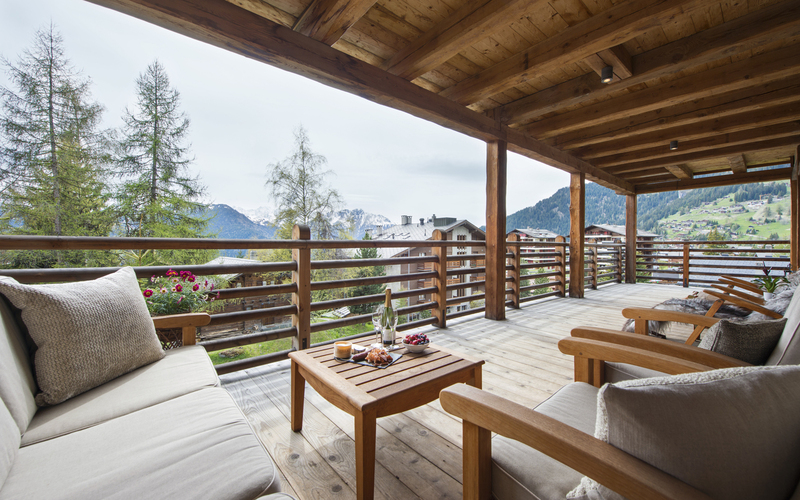 Available for non-Swiss residents as a secondary home, this is an ideal Verbier pad to relax and recharge or alternatively enjoy Verbier’s day and night activities.